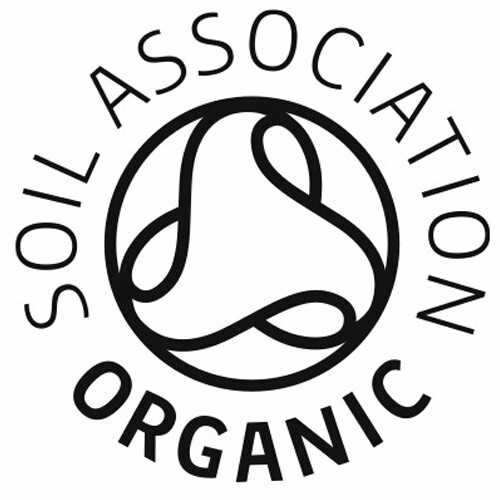 Prepare to reawaken with a cup of Organic Feel New. Gentle yet purposeful - leaving your body as sweet as the fennel seed within. Aniseed and lush cardamom bring your cup alive to shrug off the old and embrace the new. Savour after meals to add a touch of transformation to your day. Aniseed (42.5%), sweet fennel seed (22.5%), cardamom pod (15%), licorice root, coriander seed, celery seed. 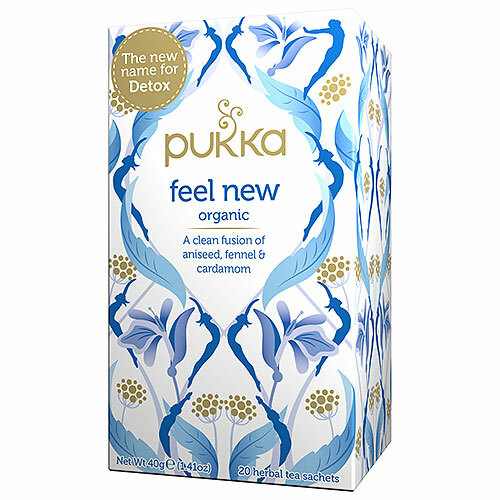 Below are reviews of Pukka Teas Organic Feel New - 20 Teabags by bodykind customers. If you have tried this product we'd love to hear what you think so please leave a review. I find this blend really good at waking me up first thing in the morning. It's got a refreshing, clean taste. bodykind service was excellent - I found them because my usual shop stopped stocking it. Thank you!